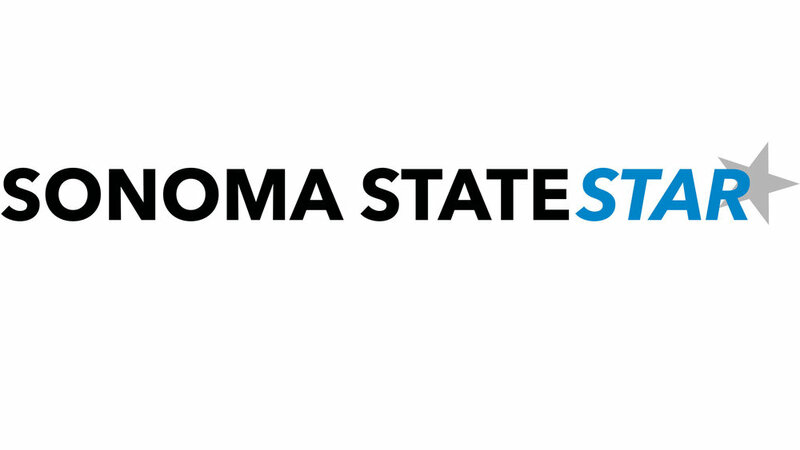 Despite the tough weather conditions, this weekend the Sonoma State Baseball team improved their record to 16-15 as they defeated Cal State Los Angeles 7-1 on Saturday afternoon. The Seawolves were impressive both offensively and defensively as they scored five runs in the third inning. While Robert Baldenebro threw seven scoreless innings against Cal State LA, the Seawolves were able to secure the win. With May around the corner, pitcher Kyle Stevenson reflected upon the team’s success on Monday. The offense in the third inning was sparked by a single to left field by catcher Drew Downing, later followed by a double from third baseman Joshua Lenney, to finish off the Seawolves 5-0 run in the third inning. While their offense has been on fire, the pitching staff is equally as important to the team’s success through the remainder of the season. While Baldenebro faced 27 batters on Saturday, he kept LA scoreless for more than half the game, collecting three strikeouts. With reliable starters on the mound, such as Baldenebro, the Seawolves continue to make a push for the CCAA playoffs. The Seawolves almost competed in the playoffs last year but were unable to qualify with their 26-24 record. At this point in the season, the Seawolves definitely have an idea of what works best with the team’s strategies. If they continue sticking to their offensive and defensive approaches, the team should expect to enter the postseason. This team is truly a threat in the CCAA with help from new and returning players, including Cashman. The 6’4 right-hander has yet to disappoint his team this season, with five wins and a 3.50 ERA under his belt. The team works well together and recognizes one another's strengths and weaknesses. Following their win against CSULA on Saturday, Sonoma State’s baseball team surely has promise as they continue their successes on the mound. With significant support from pitchers including Robert Baldenebro, John Cashman, and Kyle Stevenson, the Seawolves should expect to qualify for the postseason. The Seawolves proved this weekend that they are a true threat offensively and should be successful as they carry their talents into the playoffs.